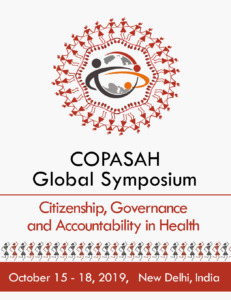 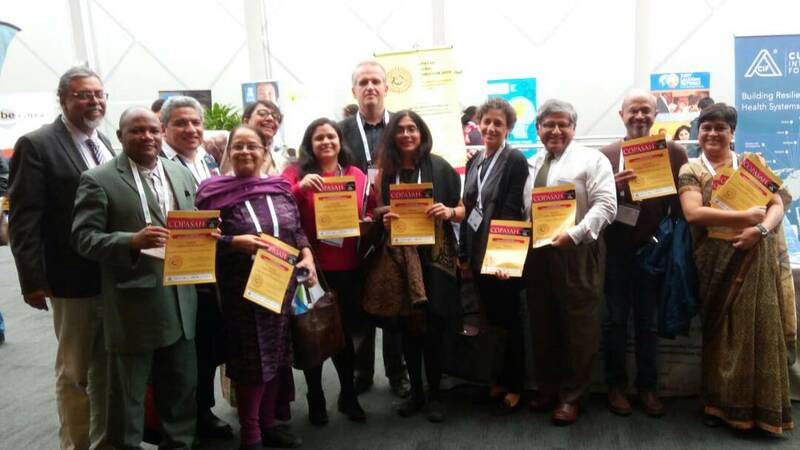 On the margin of the 5th Global Symposium on Health System Research taken place at Liverpool, United Kingdom, the COPASAH has launched its website for the COPASAH Global Symposium with a theme ‘Citizenship, Governance and Accountability in Health’ to take place from October 15-18, 2019 in New Delhi. Professor Abhijit Das the Global Convener of COPASAH and head of the Centre for Health and Social Justice (CHSJ), India while launching the website highlighted that it will be a ‘practitioner-centred-symposium’ and to focus on sharing and learning from the practice by practitioners of diverse cultural, linguistic, geo-political and national contexts, primarily from the global south. 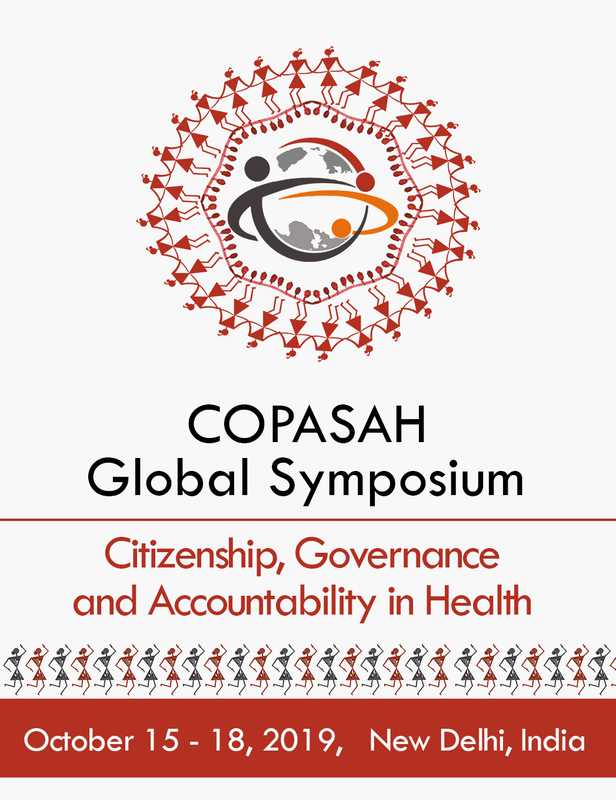 The Programme format of the Symposium aims to facilitate interaction, between practitioners in health; and policy makers, academics, researchers, and other activists on common issues of concern.